Coda Octopus Products is a global leader and specialist in underwater technologies, designing, delivering and supporting products to the global offshore market for almost 20 years. Delivering leading-edge software and hardware solutions within our 3D, MOTION and GEO range of products, including the worlds only real time 3D sonar, the Echoscope®, Coda Octopus Products have built a reputation for delivering quality solutions and world class after sales technical support. Colmek is an innovative provider of engineering services, rugged products and system integration for defense, aerospace, mining and harsh-environment customers worldwide. For over 30 years, Colmek has been a leader in conceptual design, production and high quality manufacturing of custom engineered systems, staffed by engineering leaders with a passion for pursuing superior quality, while balancing costs. Our products can be found on unmanned vehicles, submarines, mining equipment, aircraft and ships. Martech is a team of innovators, engineers, & technologists focussed on developing electronic systems for demanding applications. With over 20 years experience, Martech works in industries such as Defence, Aerospace and Subsea, where innovation, quality and reliability are of paramount importance. Combining electronic, mechanical and software development with manufacturing, Martech is your ideal technology partner, able to deliver a complete finished solution, not just concepts. 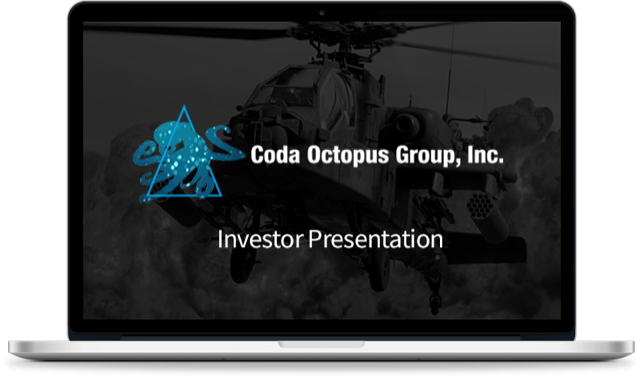 Originally founded in 1994 as Coda Technologies, the Coda Octopus Group is now headquartered in Orlando, Florida. 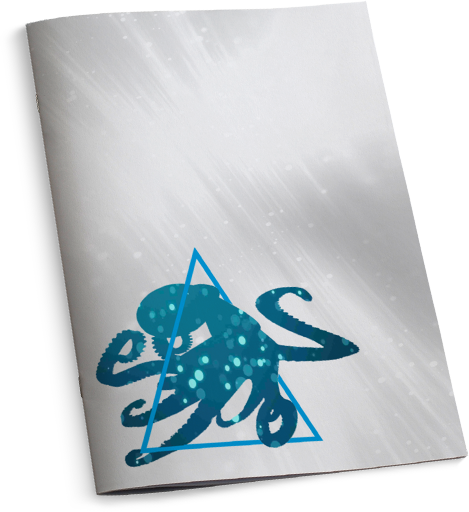 The Group consists of a Marine Products business located in Orlando, Edinburgh, Perth, and Copenhagen and engineering businesses, Coda Octopus Colmek in Salt Lake City, Utah and Coda Octopus Martech in Weymouth, England. Each of the Group companies are technology innovators with a particularly high level of sonar expertise. The Group has facilities in Florida, Utah, the UK, Australia, and Denmark.